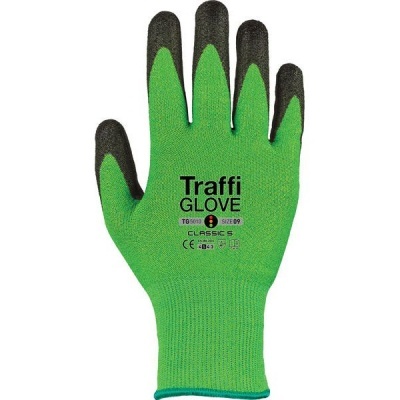 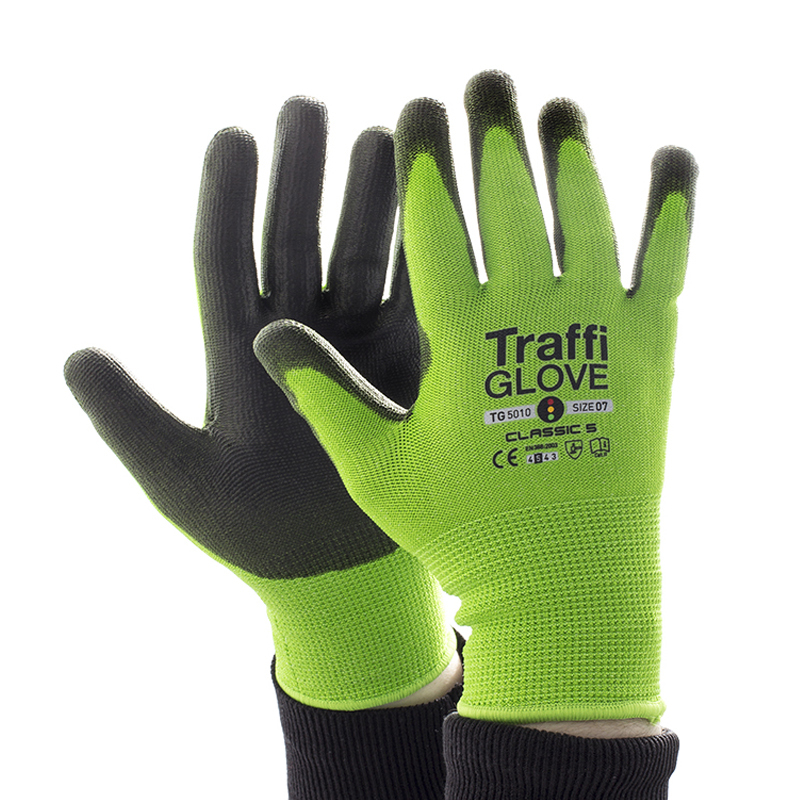 Ideal for assembly tasks and HVAC engineering, the TraffiGlove TG5010 Classic Cut Level 5 Safety Gloves offer outstanding lightweight, mechanical protection. 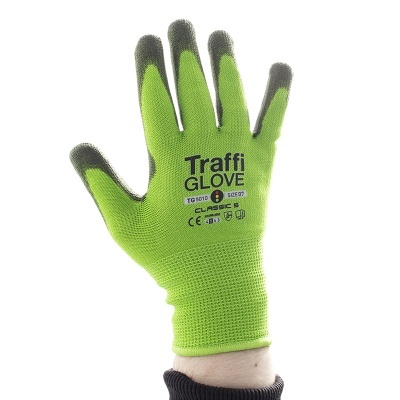 Fitted with longer cuffs that provide extra protection to the wrists, the nylon and HPPE blend aid protection while ensuring comfort. 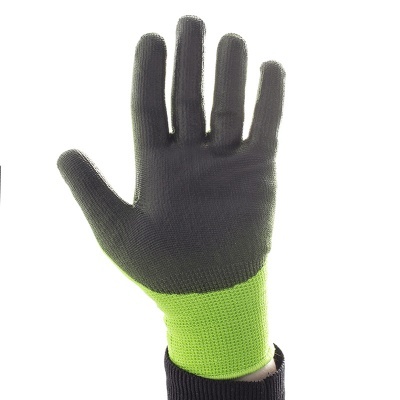 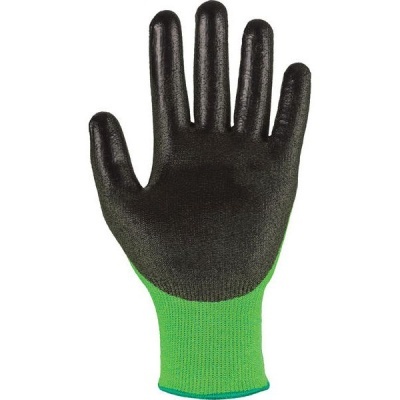 Finally the X-Dura PU coating increases durability, making these excellent long-lasting gloves.